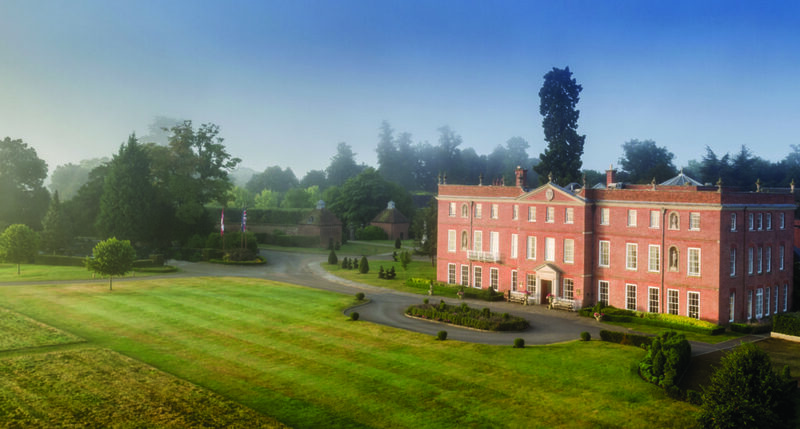 Explore our heritage listed gardens, discover our trail of lavender, or take a walk through our apple orchard, when you enjoy Afternoon Tea in The Library at Four Seasons Hotel Hampshire, boasting stunning views of historic Hampshire parkland. Due to popular demand, we highly recommend advance booking for Afternoon Tea. Dogmersfield Park, Chalky Lane, Hampshire RG27 8TD.